Throughout the ages, the music of God’s people has followed a complex yet unbroken line. The first biblical reference to the art of music is found in Genesis 4:21, less than 3000 words into the first book of Scripture. The Old Testament is rich with songs, beginning with those of Moses, Miriam, Hannah, and others, and culminating in a complete songbook for the nation of Israel: the book of Psalms. Possibly the oldest song in the book of Psalms is the song of Moses in Psalm 90, yet other Psalter selections such as Psalm 137 extend into the post-exilic era. Jesus and the apostles sang psalms on multiple occasions, and Paul gave his famous exhortation to “sing psalms, hymns, and spiritual songs” to at least two of the first Christian congregations. 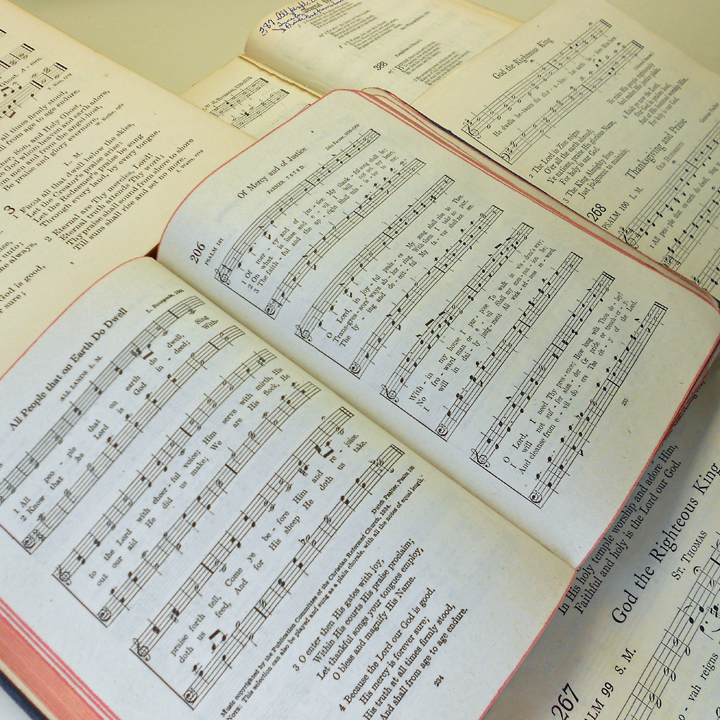 Each of the above pages includes the songbook’s overview and history, as well as a list of related resources. We hope that you will find these essays useful, and that they will help to continue the rich heritage of our Reformed worship.